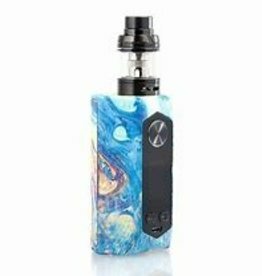 GeekVape presents Blade 235W TC Box Mod: Starry Night. 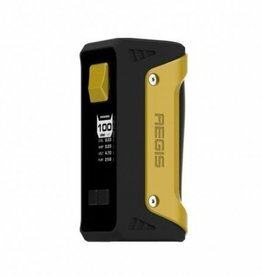 Compatible with 18650, 20700, and 21700 batteries. Crafted from aircraft material with stunning designs. 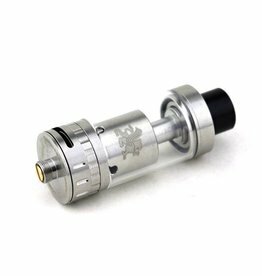 The Griffin RTA vape tank by Geek Vape has a large enough deck to house 2 clapton coils and features a top fill design & adjustable air flow.